STUNNING! AWD! NAV! 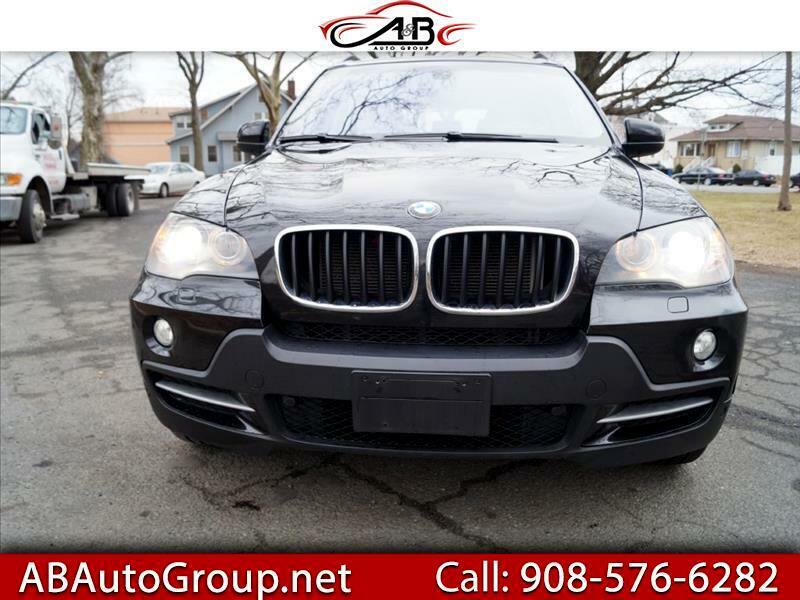 2009 BMW X5 3.0 i just in on trade from our BMW store and is absolutely ready to go. Runs and drives as new. The body is in truly incredible condition. The interior shows practically no wear what so ever. Premium package, cold weather package, navigation, back-up camera,3 row seats, rear climant comtrol. This car is absolutely loaded. Must buy Warranty (one year) Power Train, engine transmition only. Finance Avalible! !